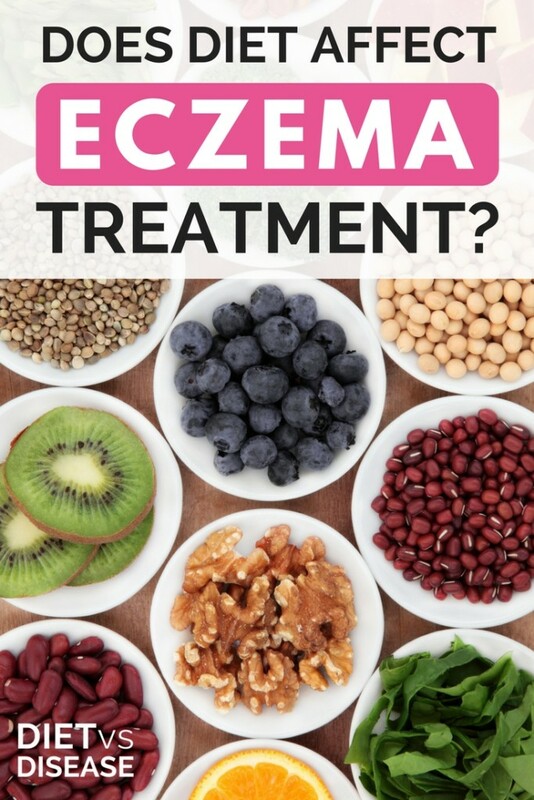 Home » Autoimmune Disease » Does Diet Affect Eczema Treatment? This article reviews the current evidence surrounding eczema treatment. Eczema , also referred to as atopic dermatitis (AD), is a chronic and recurrent inflammatory skin condition that causes itchy, red, and swollen patches of skin. Unlike psoriasis, eczema most often appears on the inside of the elbows and knees. There are numerous types, but infantile eczema is the most common developing in 1 in 5 infants (1). However, know that eczema can affect anyone at any age. In fact, 334 million people worldwide were said to have eczema in 2013, and 10-30% of people in the U.S (2). Unfortunately, rates have increased by 2 to 3-fold in Western countries over the past few decades (3). 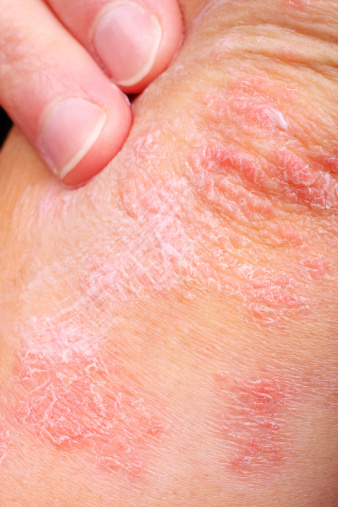 Summary: Eczema is a common inflammatory skin condition, and rates are on the rise. The most common type is infantile eczema (occurs in children less than 5 years old). Summary: Many factors increase the risk of eczema including genetics, gender and immune abnormalities. Eczema is not an allergy but has many overlapping symptoms. 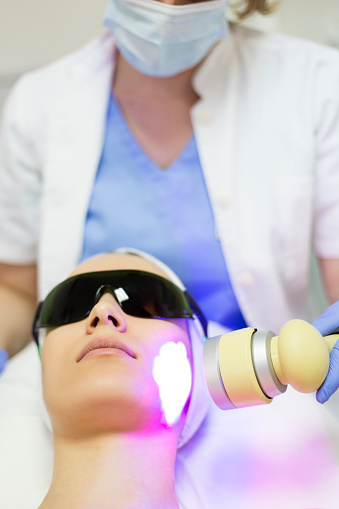 Dermatologists treat severe eczema with topical (on the skin) or oral medications and phototherapy. Milder cases require skin care and lifestyle modifications (8). Commonly prescribed medications include anti-histamines, antibiotics, and corticosteroids (oral or topical). Unfortunately, these treatments also have undesirable side effects and lack long-term relief. Summary: Eczema has no cure, but there are useful strategies for treating and preventing future flare-ups. Alongside medication, common triggers to avoid include dry climates and high stress levels. Common food allergies in children with eczema include cow’s milk, eggs, peanuts, soy, wheat, cod/catfish and cashew. Additionally, age reduces the likelihood that food allergy contributes to eczema, as most children outgrow their food allergies (12). The exception is adults with a birch pollen allergy. One study found their eczema was triggered by foods that cross-react with birch pollen like green apples, carrots, hazelnuts, celery, and pears (13). Therefore, if you have a birch pollen allergy and eczema, consider removing these foods from the diet. IgE-mediated food allergy testing may have poor reliability in those with eczema. The connection between pseudo-allergens like food additives, histamine, salicylates and benzoates triggering eczema is controversial (15). One double-blind-placebo-controlled study on 50 adults found that 63% benefited from a 6-week low-pseudo-allergen diet. This diet avoided all foods containing preservatives, dyes and or antioxidants (16). 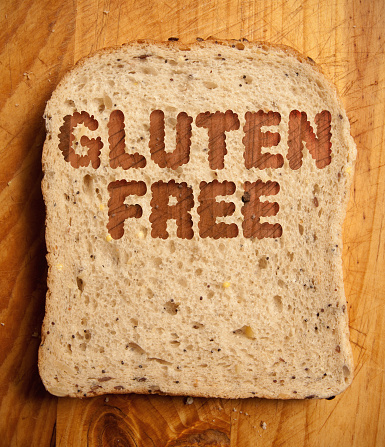 Those with celiac disease (CD) are 3 times more likely to suffer from eczema (17). Summary: Childhood eczema is more likely associated with food allergies compared to adult eczema. If you have birch pollen allergy or celiac disease, removing cross reactive foods and gluten helps. Elimination diets are commonly recommended to help identify dietary triggers for a specific symptom. A low FODMAP diet for food intolerance is the obvious example. 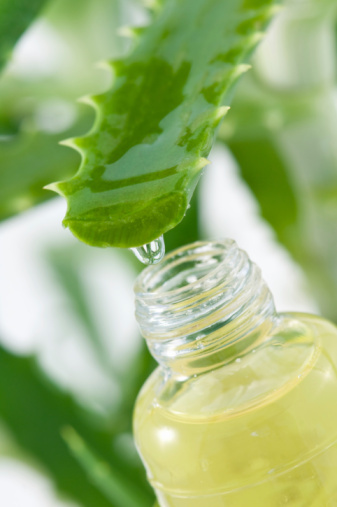 In this case it can be used as a “home remedy” of sorts for eczema treatment. There is no standardized elimination diet for this condition, but consider developing a plan based on your suspected trigger foods. Below is a list of eczema trigger foods to help you get started. Monitor eczema symptoms after strict avoidance of these suspected foods. While changes in symptoms may be coincidental, presence of food hypersensitivities could also explain the change. Thereafter, carefully rechallenge the avoided foods back into the diet, ideally under the supervision of a dietitian or other health professional. When challenging foods, allow a few days between trials for the development of delayed symptoms (12). This rechallenge plan for those on a low FODMAP diet may help you better visualize the concept. Summary: Some eczema sufferers may benefit from trialing a 4 to 6-week elimination diet based on their health history. Be sure to undergo this plan with the supervision of a healthcare professional. 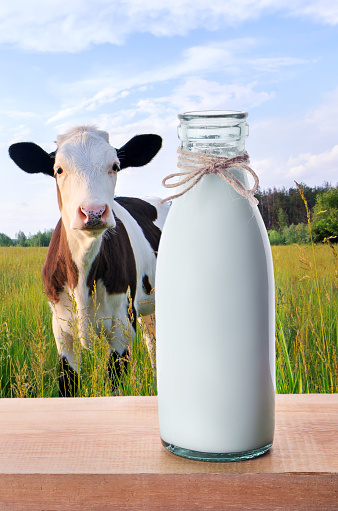 Probiotics: There is strong evidence that the probiotic strains Lactobacillus rhamnosus GG (sold as Culturelle) and Bifidobacterium animalis (also called Bifidobacterium lactis) can help prevent and treat eczema linked with cow’s milk allergy. Varieties with the strain plantarum CJLP133 may also help prevent eczema, although research is in early stages (9, 20). Evening Primrose Oil (EPO): One study found that 500mg EPO capsule improved eczema, but this study needs to be repeated (21). Summary: There are many other natural therapies to help relieve eczema, however the evidence on most is limited. Consider these only after consulting with your doctor. Eczema is a complex inflammatory skin condition. It’s most common in children, but can develop at any age. Conventional treatment options are available, yet don’t offer long-term relief or a cure. Unfortunately, there are no solid dietary recommendations either. Removing any known food allergies or sensitivities is a good place to start, which is best done through a structured elimination diet. There are certain probiotic strains that are also worth exploring if you are struggling with symptoms. Until we know more, it’s important you pay close attention to your body and notice if there are any specific dietary triggers for you.